Join Penguin Random House for the launch of Class Action by Charles Abrahams. The author will be in conversation with Professor Jonathan Jansen. Charles Abrahams (Abrahams Kiewitz Attorneys) has spearheaded class-action lawsuits to defend the vulnerable and oppressed, but as a child he experienced oppression himself in the most visceral way. 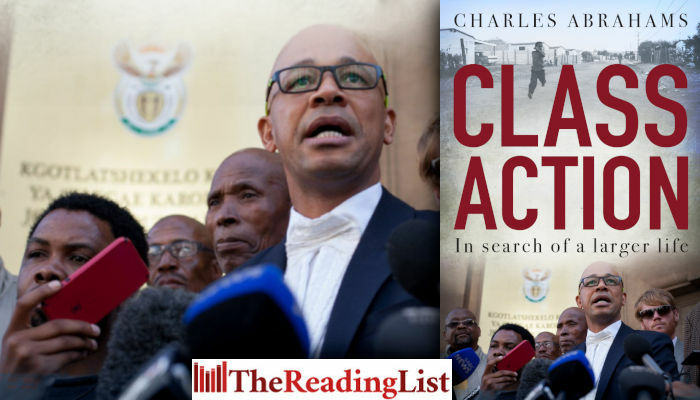 In this remarkable memoir, Charles takes the reader to his poverty-stricken youth on the Cape Flats, the school boycotts of the late 1980s, his struggle to qualify as a lawyer, and the ground-breaking legal cases he has been involved in. This is an honest, insightful and inspiring story of a man who wrestled with oppression and resolved to keep fighting it.